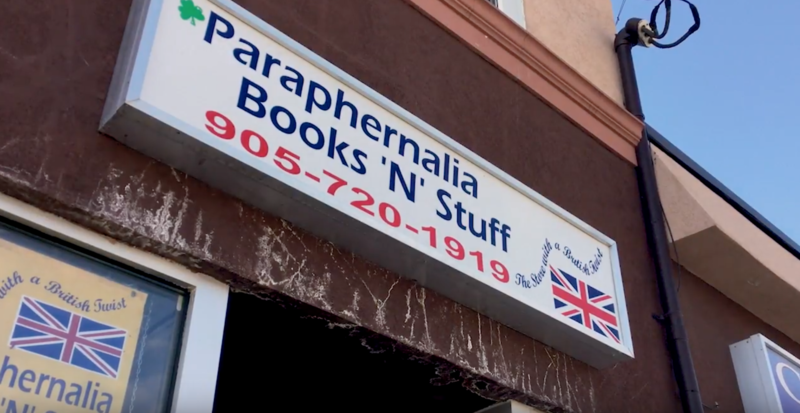 Downtown Oshawa is full of hidden gems, including Paraphernalia Books ‘N’ Stuff. This tiny shop carries many British products that can not be found just anywhere in Canada. As well, they have hundreds of books. 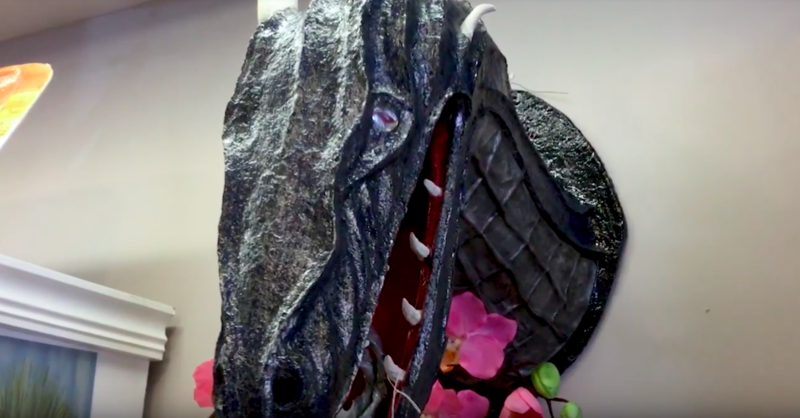 Nick Gardner interviewed owner and operator Susan Chambers.